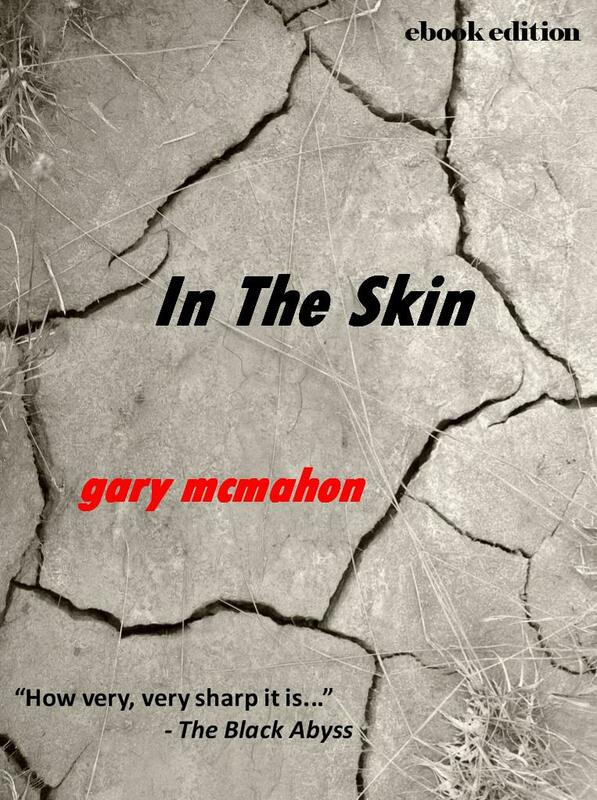 Award-nominated author Gary McMahon takes us “In the Skin” of a man who is losing his sanity, and in the tradition of films like “Memento&quot;, “Taxi Driver”, and “I Stand Alone”, shows us the derioration of a human mind in intimate detail. And when that mind finally snaps, there will be blood. So much blood.Gary McMahon is the author of several award nominated novellas, novels and short story collections. His latest mass market novels are published by Angry Robot and Solaris Books.